As Taught by Sifu Mike Scarmozzino. Not all who apply for this group will be accepted. We require an interview prior to application. 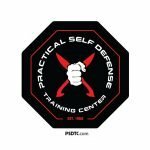 We strives to make students not just Wing Chun practitioners capable of displaying their skills through drilling and sparring. But to make students Wing Chun Kuen Warriors capable of applying the Wing Chun Kuen in violent confrontations against multiple opponents. 15-30 Min. of Basic Stretching, Warm Ups, Strength Training & Forms Practice. WCIM offers affordable monthly tuition with No Contracts. 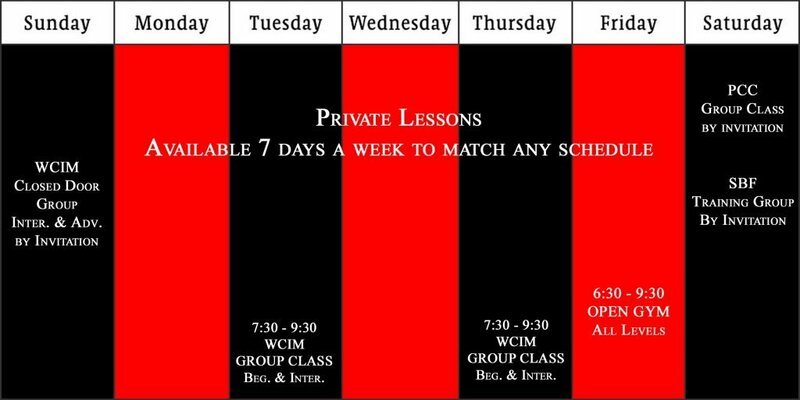 Monthly tuition includes 16+ hours of Group Classes and 12 hours of open gym per month. Intended for students from other styles/schools intrested in cross training in Ip Man Wing Chun. After being approved by an instructor, adults interested in group classes are welcome to attend a one time free trial class. SCHOOL SHIRTS: Are the first rank in our grading structure (Accepted Student). Once earned they are required at every class. 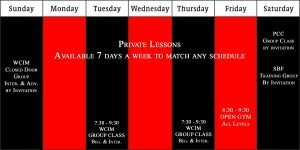 AVAILABILITY & TIMES: Private & Semi Private Lessons are Available 7 Days a Week. Hours can be arranged to match any schedule. Discounts are available for current monthly students, MIL/LEO and Long Distance Students booking lessons that exceed 4 hours in a single day.